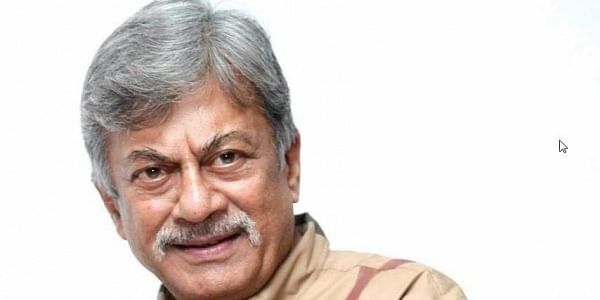 Anant Nag has stood like a pillar for director Narendra Babu, a film that also features Radhika Chetan in the lead. 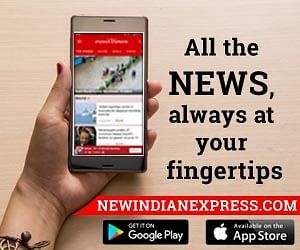 Anant support began with the film's title, director tells City Express. "I initially thought we should go with Kallu Sakkare Koliro as the title of the film. 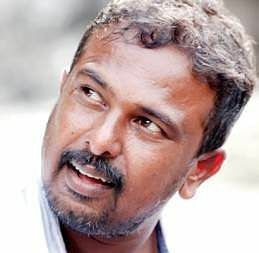 But after the senior actor read the script, he felt that Hottegaagi genu Battegaagi was better suited taking into account the storyline,” says Narendra. While the title comes with a lot of weight, the story of Hottegaagi Genu Bategaagi is a commercial entertainer, which talks about difference in the professions of two generations. "The story revolves around a senior person (played by Anant Nag), who works with a popular publication house. Under some trying circumstances he joins an IT company. He gets culture shock at the workplace, when he hears about the idea of live-in relationships, popular among the younger generation, he’s quite in shock. Interestingly, Radhika plays boss to Anant Nag in the film. “The relationship that the two share is also something to watch out for," he says. According to Narendra, Anant was a major influence on the sets and feels lucky to have gotten the support of a man of his stature. "Especially, during the 18-day shoot at Mysuru, every day turned out to be a grand rehearsal for the team, Anant Sir used to ensure that the actors were on the spot at 7 am, explained to each of them the scene before they faced the camera. In few words, Anant sir stood by our film in every way-- from giving the title to roping in producer Jayannaa and distributing the film,” says Narendra. Anant put his heart and soul into the making of the film, we’re told. So much so, he even fine-tuned the script. “I call it a boon when an actor with 50 years experience in the industry, comes forward to shape the film . I am simply speechless,” he says. At no point, Narendra says, did he feel insecure.Instead, he was overwhelmed with the senior actor's support. "Cinema is a collective creativity and made for academic purposes. Not for film festivals. When you want to make a film for the audience, you can't get rigid. Anant sir’s entry into the picture is the silver lining of the film,” he says. The film comprises mostly theatre artistes. Hotegaagi has music by Ramachandra Hadappa with PKH Doss as the film's cameraman.